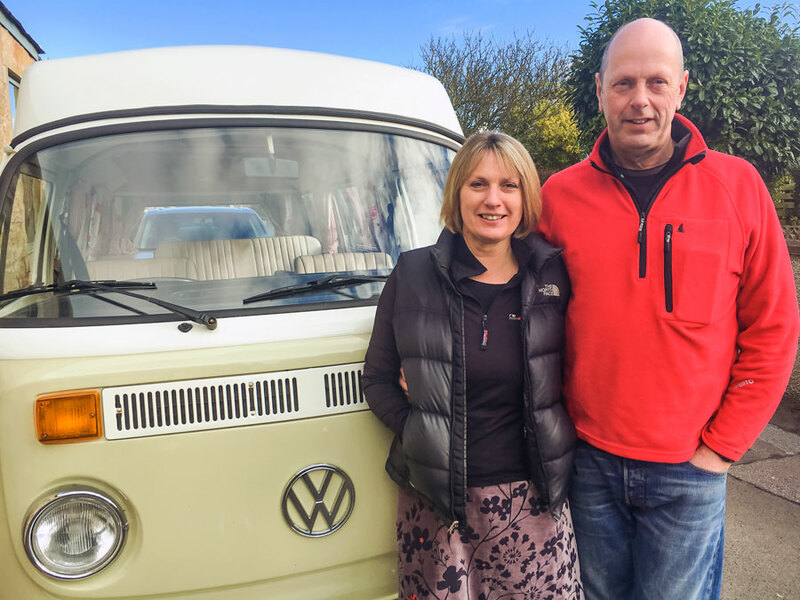 MORAY FIRTH CAMPER AND CARAVAN HIRE is owned and run by Jo and Malcolm from the popular coastal village of Hopeman on the Moray Firth, North East Scotland. They are passionate about providing the most appropriate vehicle to suit their customers’ needs, reflected in the range they offer. If you would like to explore The North of Scotland and the Highlands you would find one of their two Motorhomes a perfect solution. If it’s adventure and a spot of wild camping they can offer 2 x 4 berth VW T5 campervans. We have a choice of two 4 berth touring caravan’s. For a romantic treat Sally, their classic VW bay window would tick the right box but not right for those in a hurry!